Maharashtra State Board of Secondary and Higher Secondary Education (MSBSHSE) has declared the result for class 12th board exam today. The result is available on the official results portal of the Maharashtra state government. 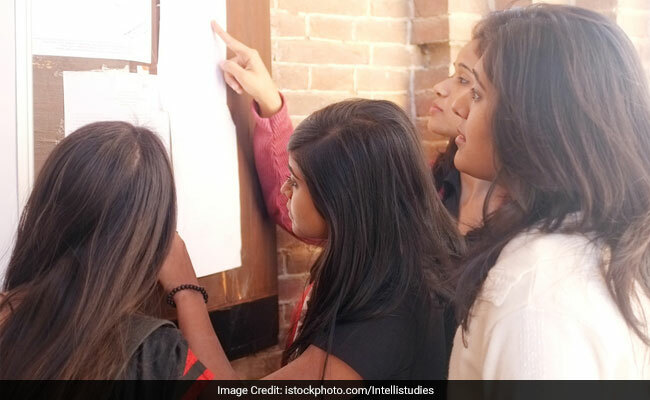 New Delhi: Maharashtra State Board of Secondary and Higher Secondary Education (MSBSHSE) has declared the result for class 12th board exam today. The result is available on the official results portal of the Maharashtra state government. Approximately 15 lakh students appeared for the Maharashtra board exam for class 12 this year. Students can check their result now using their examination roll number. The board has released the result close on the heels of result declaration by national boards CBSE and CISCE. How to check Maharashtra Board class 12th result 2017? Step two: Click on the link for Higher Secondary Certificate Examination Result 2017 link. Step three: Enter your exam roll number and other required detail. Download the result displayed on the website. The result available online is provisional in nature and students are advised to confirm their result with the original mark statement which will made available through their respective schools. The board will soon announce schedule and process for revaluation and rechecking.